Mid-century writers often discussed flying cars and massive space settlements, but how many predicted mobile phones? Still, some trends are clear, and few would argue that smart technology is going to play an increasing, and perhaps even dominating, role in our cities’ futures. Will these trends lead to better quality of life? What are the potential downsides? Although cities are changing at a rapid pace, many of these changes aren’t immediately visible. While life will change for cities’ inhabitants, much of this change will be driven by a backbone that’s all but invisible to residents. New electrical technology is driving change, and sophisticated communication infrastructure will lead to even more. 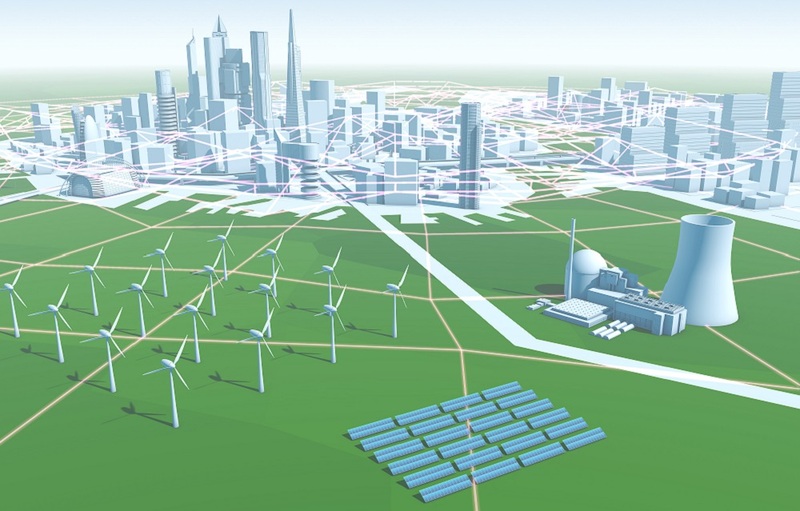 Electricity powers our cities, and the smart cities of the future will be no different. However, cities’ relationships to power will change, especially when it comes to distributions. Smart grids, which cut back on energy usage by delivering power only where it’s needed, are quickly supplanting older grids in developed nations, and intra-city grids offer even more sophistication. Power generation will change as well; solar, wind, and other clean energy technology will mean cities won’t have to rely on power plants located far outside of the city. An even more powerful driver of change will be the communication infrastructure coming to cities. Wireless technology is already omnipresent in cities in developed countries, but greater throughput will grant people access to information regardless of their location. Cameras and other sensors will demand even more bandwidth, leading to faster connection speeds. When combined with new electrical infrastructure, new communication technology will let cities function in a more cohesive manner. Communication infrastructure holds tremendous promise for making cities safer and more convenient. Public transportation is a cornerstone of large cities, and strong infrastructure can lead to greater service. 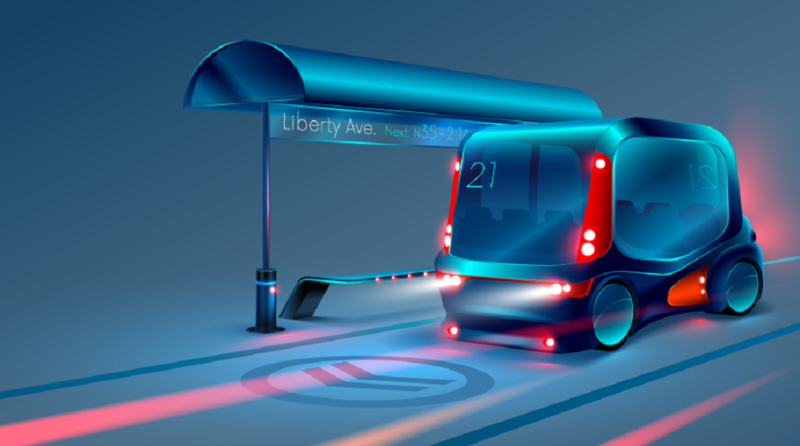 Bus routes will become more reliable as real-time location data lets AI-driven systems send out buses where they’re needed or hold buses back for greater reliability. In addition to finding route information using smartphones, passengers can also receive real-time data on where their buses are located so they can spend less time at the stop. Where the smart city becomes controversial, however, is when cameras enter the conversation. In the past, it was possible to navigate through cities and stay lost in the crowd. High-resolution cameras are popping up throughout cities, and AI technology means computers can easily recognize and track people. It’s not hard to see why some view this development as Orwellian, and residents and visitors alike will have to accept that their day-to-day activities will ultimate reside on a disk drive. 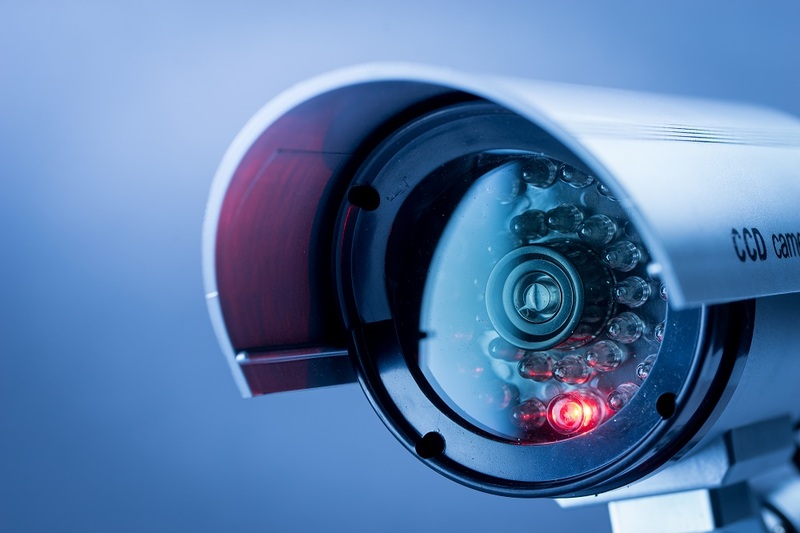 However, the benefits of surveillance shouldn’t be understated: Cameras let law enforcement agents solve crimes, and they provide powerful deterrence for would-be criminals. Camera and sound-detecting sensors let cities react to both natural and man-made disasters more promptly, leading to better public safety. In some American cities, sensors that detect the sound of gunshots are being used to route police officers to potential crime scenes, which can help save lives and capture criminals. A key civil rights element of the future will be ensuring that sensor-captured data is used responsibly. While a city’s residents can benefit from cameras and other sensors, they are tools that can be abused. Consistent public scrutiny, as well as demands for strong legal protection, can help prevent misuse. Always-On Connectivity: Integration, or Isolation? The internet has changed society in both obvious and subtle ways, and the internet’s effect on smart cities is difficult to predict. Already, people are shopping online instead of heading to stores, and delivery services make the prospect of shopping for nearly everything online even more tempting. Government and business websites mean people can do even more online, leading to fewer trips to the bank and government offices. When driverless cars take over, people will spend less time on public transportation and more time traveling alone. Entertainment is no exception; why head to the movie theater when entertainment is so easy to stream? Conversely, the internet also helps connect people. Fans of games, for example, can find others with similar interests online and meet in person. Those interested in romance no longer have to head down to the pub to find potential partners when online dating provides great tools for meeting people online and arranging dates. Our lives have become more virtual, but the benefits of city life are as valuable as ever, and fusing both the online and offline worlds make smart cities even more enjoyable places to live. The cause of isolation can also serve as its most powerful antidote. Armed with only a budget-tier smartphone with GPS technology, people arriving in sprawling cities such as London, New York City, or Tokyo will have little trouble navigating to their destinations, and advances in artificial intelligence will make navigation even easier. Similarly, AI technology is taking over many fields that formerly required training and education; driverless cars, for example, mean the merits of knowing how to drive all but evaporate. But what effect does this change have on human intelligence? 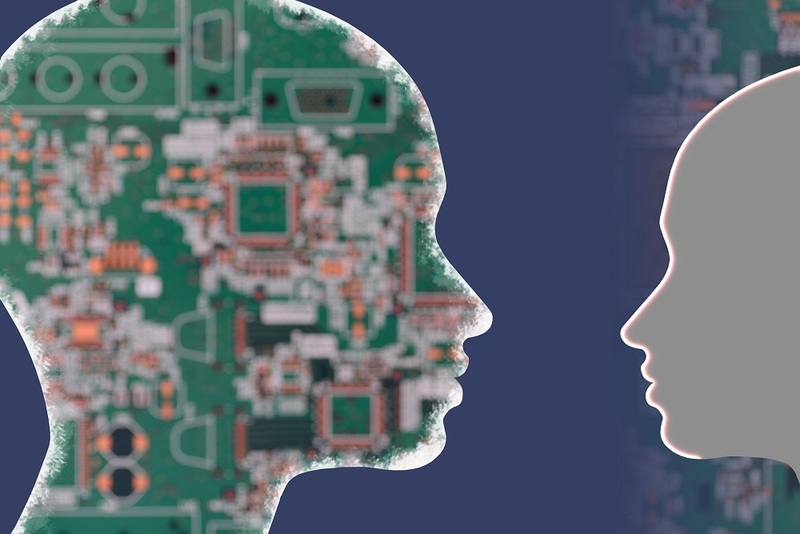 The modern city is filled with AI, but these systems are largely isolated. The smart city of the future will feature more integrated AI systems. Instead of allocating time for errands and setting a schedule for the week, integrated AI systems can generate schedules for our chores while considering traffic trends and other factors. There’s no reason these programs can’t integrate leisure activities as well, and residents of smart cities might turn to their smartphones for instruction from the time they wake until the smartphone says it’s time for bed. Residents of smart cities might look a bit less like those of George Orwell’s 1984 and more like those of Aldous Huxley’s Brave New World, content with the control they cede to technology. While it’s easy to claim smart cities and other technology serve as the ingredients of a nightmare, it’s also important to look at the trends. People have long lamented that Facebook will replace in-person interaction, but studies have shown people interact in the real world as much as ever before. Artificial intelligence can help us plan better, but no system can replace the joy of a spontaneous trip to the park on a sunny day. 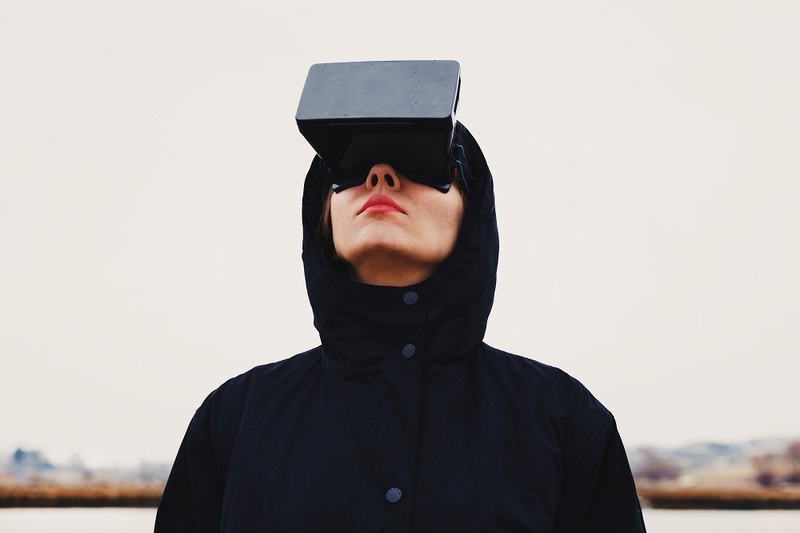 Vigilance and a bit of skepticism can help guard against the potentially detrimental effects of technology, but predictions of a dystopian future tend to be at least as inaccurate as predictions of a techno utopia. A touch of cynicism can lead to better critical analysis, but it’s also worth recognizing the benefits technology holds for improving lives.